The brake pads made by Corima, the french carbon specialist since 1988 are totally different from the Swissstop we could present you two weeks ago (here). 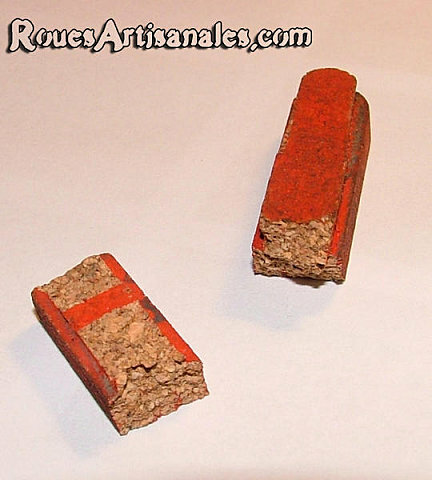 Made out of cork, they are called ABSolute brake and are very light. They have been specially studied to work with carbon rims and therefore they are far from being aggressive towards black fibers rims. They are very fragile because of their stiffness, and so we have to be very careful when sliding in and out the pads to install or uninstall them. A brake pad slid out in a non proper way let the cork visible. 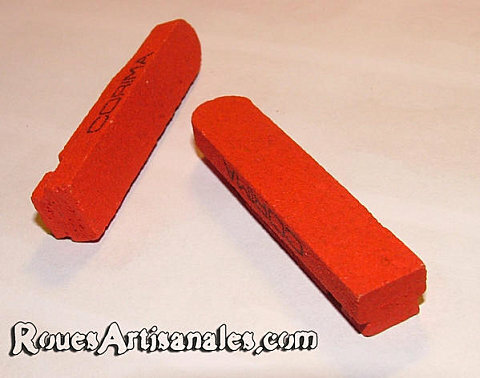 These red brake pads can be easily slid in any brake pad holder, whatever it is Shimano or Campagnolo compatible. 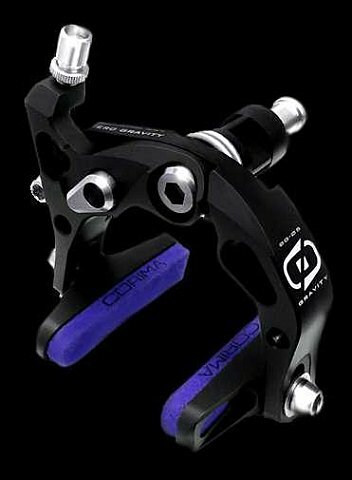 They are suitable on both carbon fiber and alloy rims which is a good point. 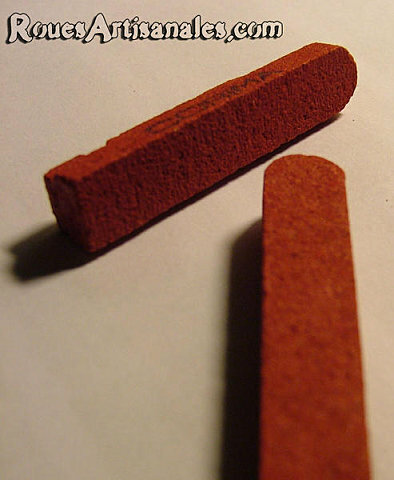 They are granular and the red color is only a kind of coating, thus they have also been used on Zero Gravity brakes with a different color. 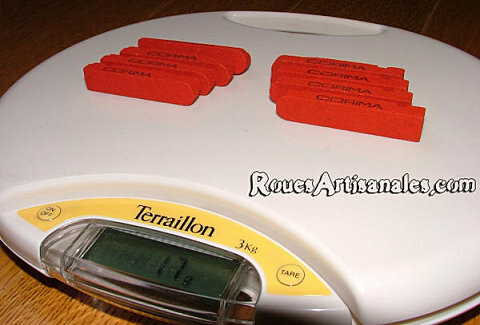 The weight of 8 pads is 17 gramms so just a bit more than 2gr a pad which is the lightest of the market.